Welcome to the eleventh annual SPEAK report. 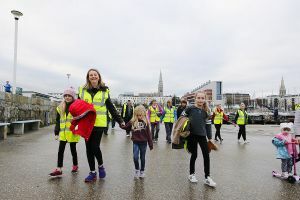 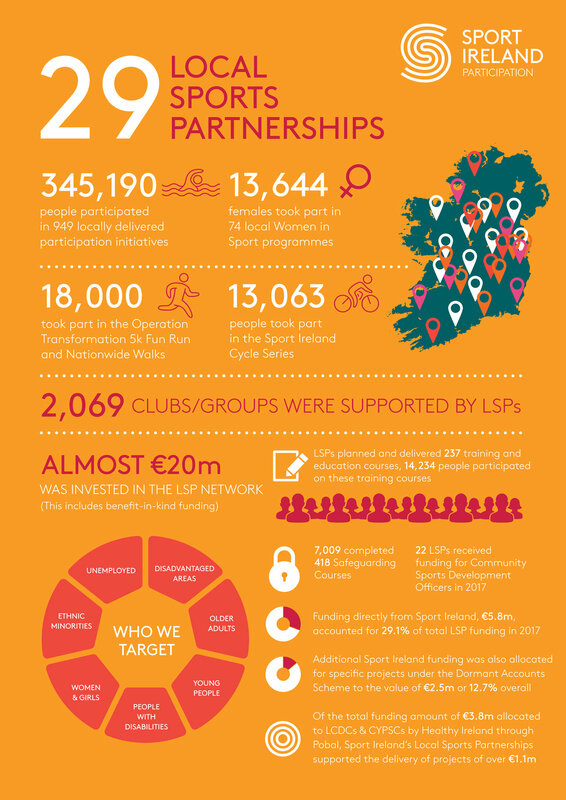 This report highlights the significant contribution that the Sport Ireland Local Sports Partnership network is making to advance the goals of increasing participation and overall interest in sport and physical activity by all members of our society. 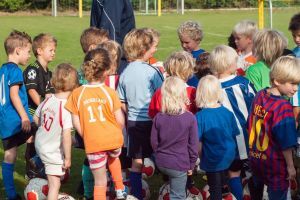 The importance of this work, particularly among those sectors of society that are underrepresented in sport, cannot be overstated. 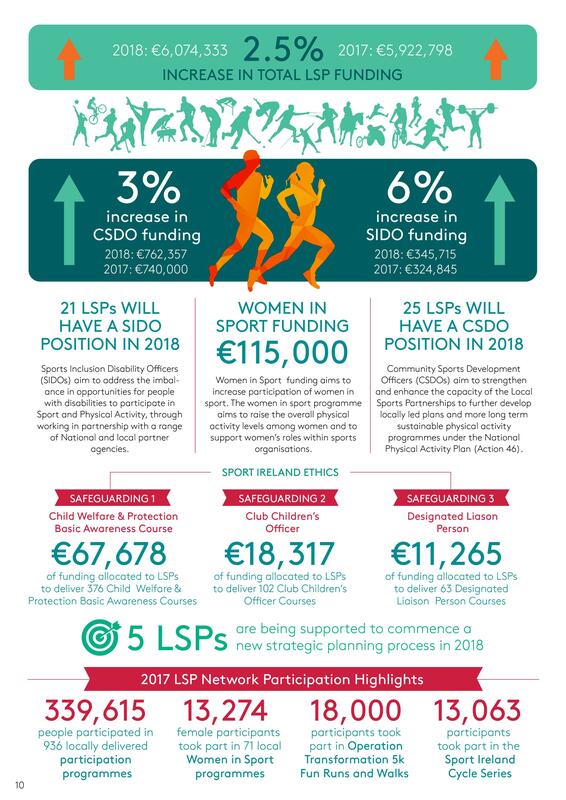 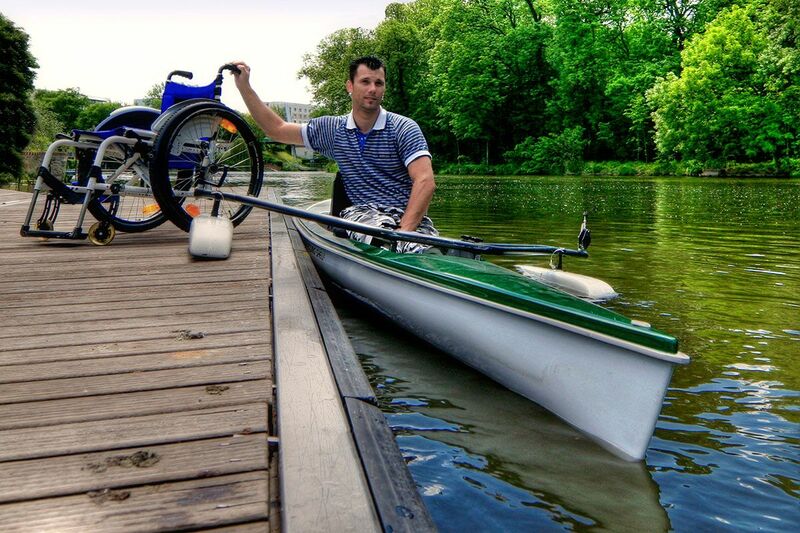 The LSP network has a specific focus on disadvantaged communities, marginalised groups, people with a disability and women in sport. 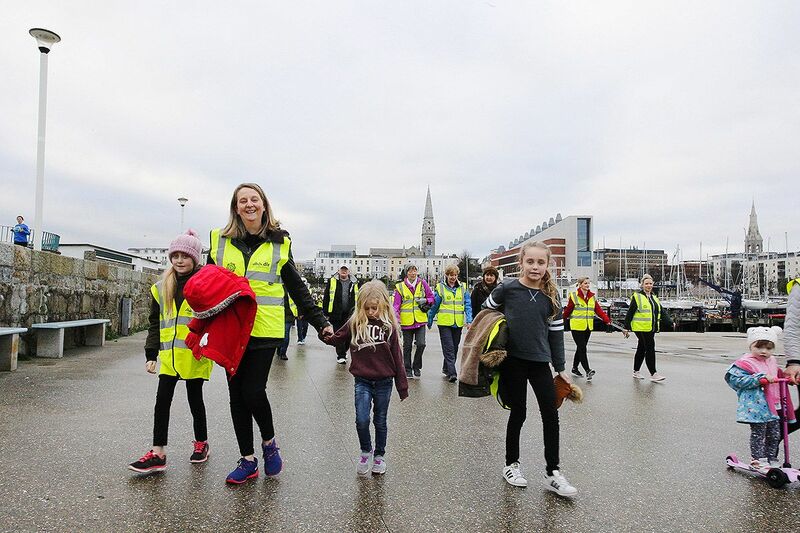 We'd be very grateful for your view /input on what you believe dlr Sports Partnership could do to help increase participation in sports and physical activity for everyone in the County. 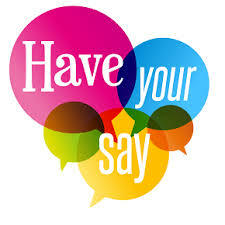 Please take 3 - 5 minutes max to complete our survey and help get Dlr more active. The findings will be reflected in our New Strategy 2018 - 2022.